The ideal graphic design should be able to capture the attention of others in an instant. It should give others the information that you want to deliver. For the past one hundred years, graphic designs have been used for a number of purposes like marketing, sales, promotion or simply, delivering a certain message. Today graphic designs are seen almost everywhere around us.HeroSolutions is a business centered company and we understand what a perfect graphic design can achieve. For this purpose we have hired some of the best designers in the industry who are capable of catching attention of your users, customers and clients with designs that deliver your message in the most effective way. We have Creative Graphic Design company which are capable of designing such graphics, which can really put beautiful soul in any website. 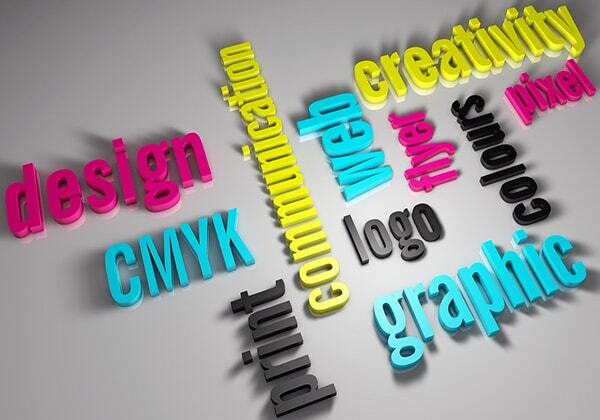 With web designers, our graphic designers make such themes, which not only are attention captivating, but are given greater representation to any website Our graphic designers really take care of the aspect that from which domain the website belongs. So our graphic designers possess the potential of producing great looks and feel in a website. We provide a full range of highly professional, yet affordable website designing services. We possess extensive website designing skills to help you establish your web presence and bring your unique web ideas online. Our designs are custom made to address your needs, which ensures that you get the very best for your business and that you are targeting the web viewers properly. We ensure a fast, creative and user friendly solution delivered on time and within budget to help you brand your products and build overall image of the company. We understand that the first few seconds on your website are vital, that is why we design visually stunning galleries, content and sites that will capture your audience's attention and drive them to connect you. Each website has been designed to meet the requirements of the client, to either fit in with the existing branding or their own personal tastes. We are unable to detail every site that we have built, but these are the ones that we are most proud of. Our company’s vision is to provide the best web, graphic, logo and print design services to all our clients, along with a myriad of other essential services that include web development, app programming, search engine optimization (SEO) and more. We pledge to provide a secure, easy and affordable solution to your design and development needs so that your business, be it big or small, can flourish and grow thanks to the work we do.